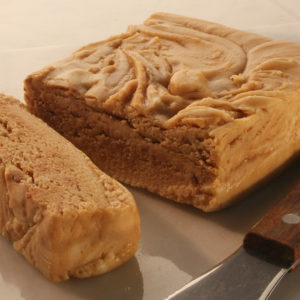 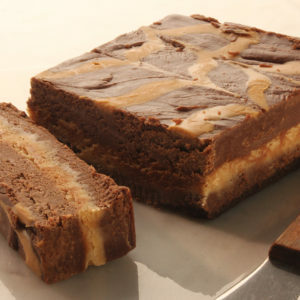 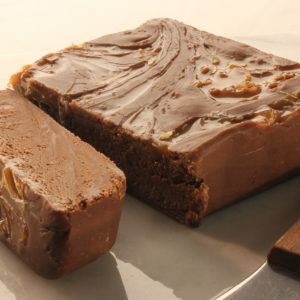 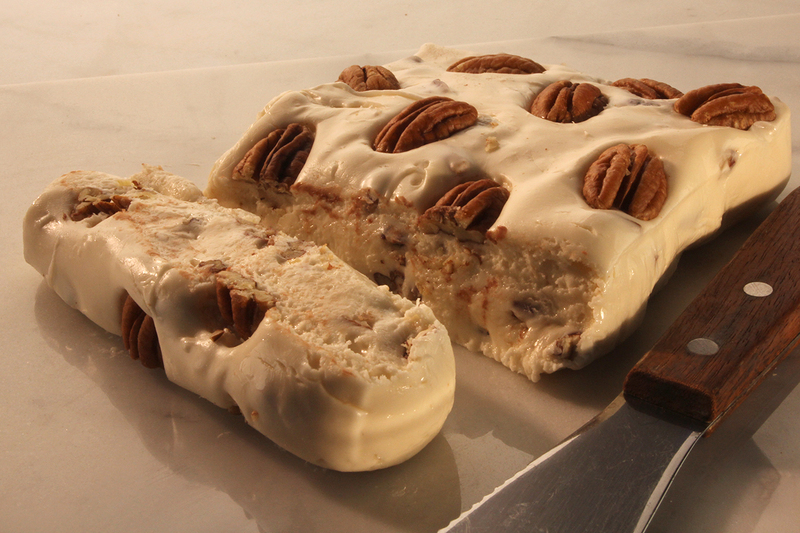 One Thanksgiving, Grandma’s Pecan Divinity was placed next to her famous fudge on the dessert tray. 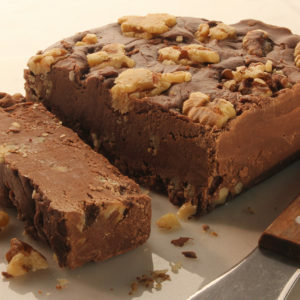 Inspiration for everyone! 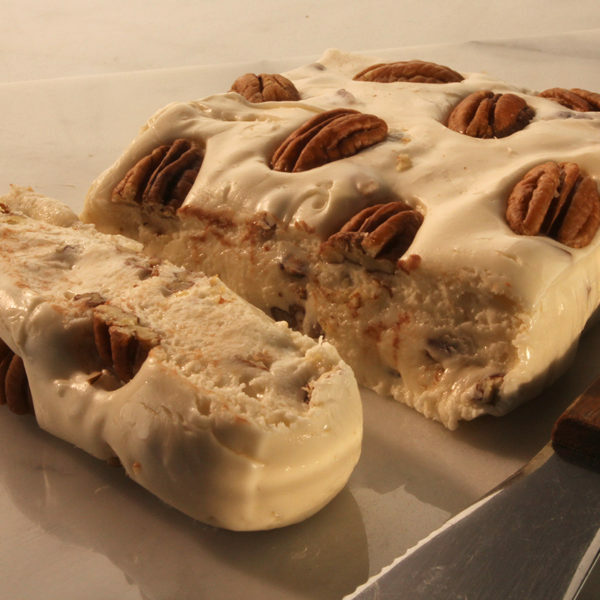 The delicious taste of divinity – moist chewy nougat filled with pecans and topped with pecan halves.